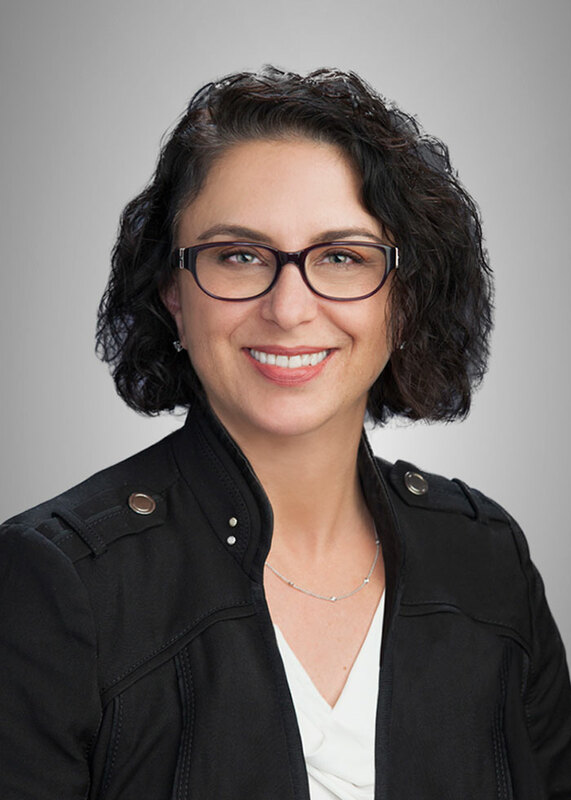 Anamaría represents owners, borrowers, lenders, developers and tenants and applies her experience in acquisition, disposition, development, leasing, financing and construction of real estate assets, both as outside and in-house counsel, to assist our clients in evaluating and effectuating transactions. Anamaría also brings process-focused experience to support our clients’ efficiency and streamlining initiatives and provides guidance in the development of proprietary forms. Review real estate assets including title and survey and lease agreements for 33 locations subject to a proposed asset purchase transaction. Negotiate and finalize loan documents for banks and institutional lenders, including tax increment financings, throughout the US. In connection with these loans, manage all due diligence, including: (i) title and survey (TLTA, ALTA and CLTA); (ii) compliance with laws including zoning and other local ordinances, state and federal laws, including ADA and hazmat; (iii) application of and compliance with restrictive covenants; (iv) compliance with lender’s documentation requirements, including entity formation and status, authority and financial disclosures. Negotiate with the Metropolitan Transit Authority of Harris County, Texas regarding its planned taking of client’s property and mitigation of the impacts of the proposed taking. In connection with the taking, advise client regarding legally required and permitted compensation and coordinate strategy with Texas Attorney General’s office on behalf of client. Advise and support owner clients in disputes with construction contractors. Coordinate, supervise, manage and participate in due diligence process for sale and refinance of mixed use commercial buildings, including preparation, distribution and tracking of subordination, nondisturbance and attornment agreements and tenant estoppels, and sanitizing title and survey in advance of delivery to lender. Sole real estate counsel for Linens ‘n Things. Negotiated and documented every lease, lease amendment, purchase and sale in the US and Canada until its bankruptcy filing in 2008. Revise leasing forms for Linens ‘n Things, including master form lease for US and Canadian locations, amendment form and form construction agreement. Negotiate and document lease agreements for Gulf Coast Blood Center neighborhood donation centers throughout Houston. Negotiate and document leases for Ignite Restaurant Group. Negotiate and document office and retail (primarily food service) lease agreements and amendments for class A office buildings in Texas, Colorado and Florida on behalf of owners. Negotiate and advise client regarding proposed leasing and purchase transactions. Prepare and revise proprietary forms for leasing, acquisition of real property, construction and construction-related services and advise client in use of same. Advise clients regarding choice of entity formation or re-formation in connection with SPEs and ongoing business. Negotiate construction and architecture contracts on AIA forms as well as proprietary forms of clients and the providers on behalf of individuals and developers. Research and advise developer clients regarding condemnation, zoning, title insurance and local law issues. In connection with Linens ‘n Things’ bankruptcy: (i) Negotiate office lease documents in advance of bankruptcy rejection deadline; (ii) Prepare forms for lease amendments, lease terminations and side letters; (iii) Negotiate and document over 100 agreements with landlords and coordinate, manage and supervise the documentation of additional agreements by other lawyers at the firm; (iv) Negotiate and draft sale agreements for proprietary real estate and related personalty; (v) Coordinate, supervise and manage firmwide project to abstract approximately 200 leases in 2 weeks. Abstract over 100 leases personally; (vi) As sole real estate counsel, participate in meetings with client and bankruptcy counsel; (vii) Maintain spreadsheet of leased and owned properties across North America and act as primary contact for bankruptcy counsel regarding same. Review approximately 500 proposed contracts per fiscal year for approval as to form in advance of review by authorized signatory. Support the administration and business units at the University of Houston System in compliance efforts. In this regard, advise clients regarding applicable law and regulations and assist them in drafting and revising policy and process manuals.